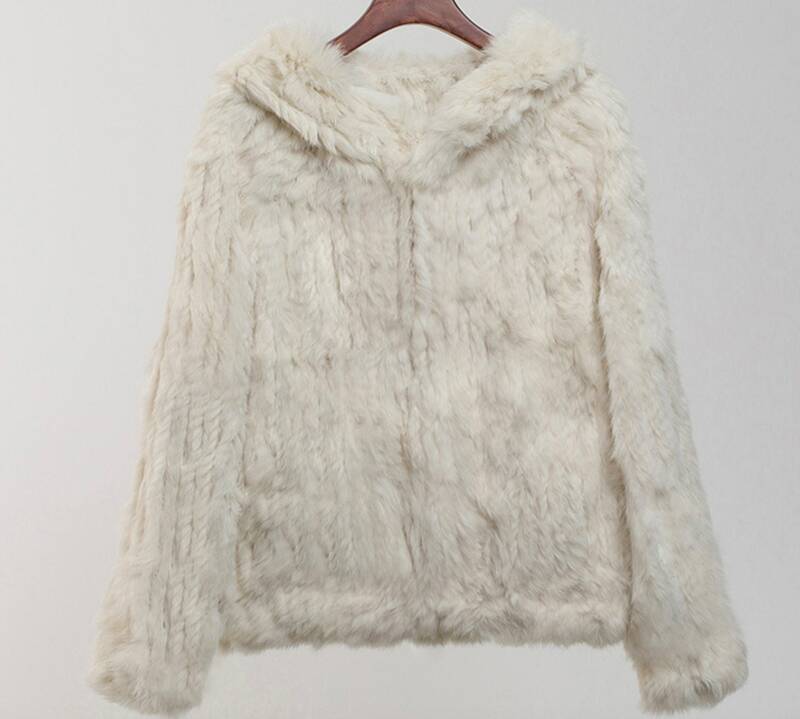 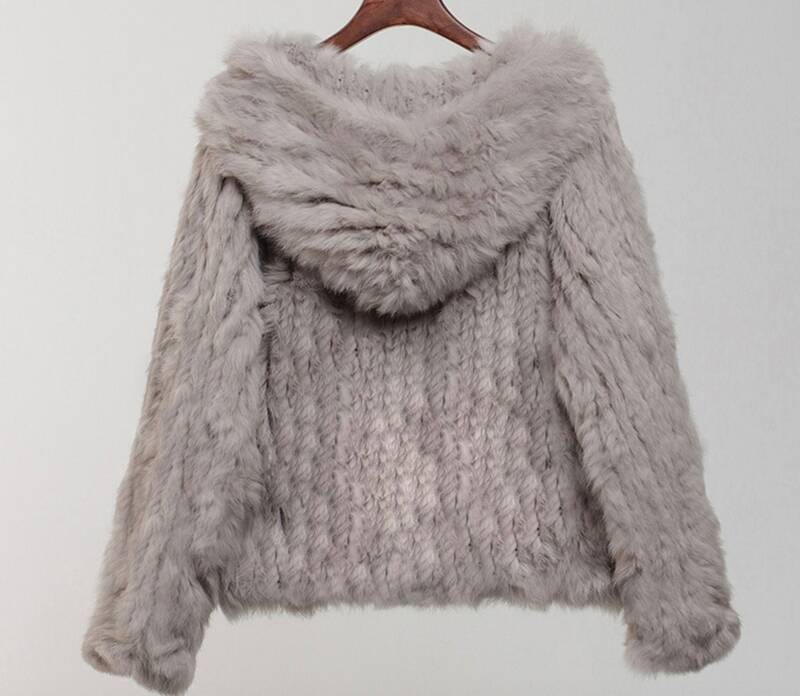 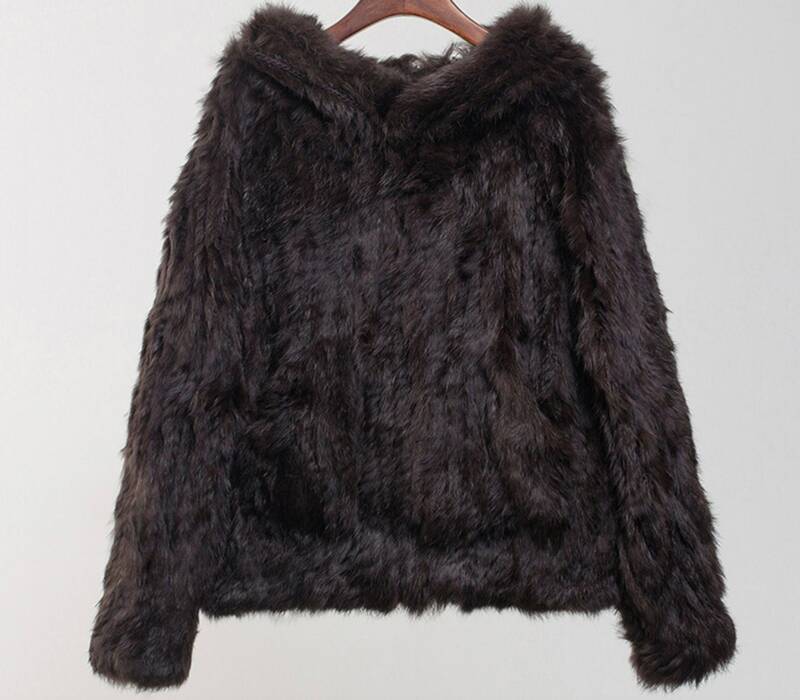 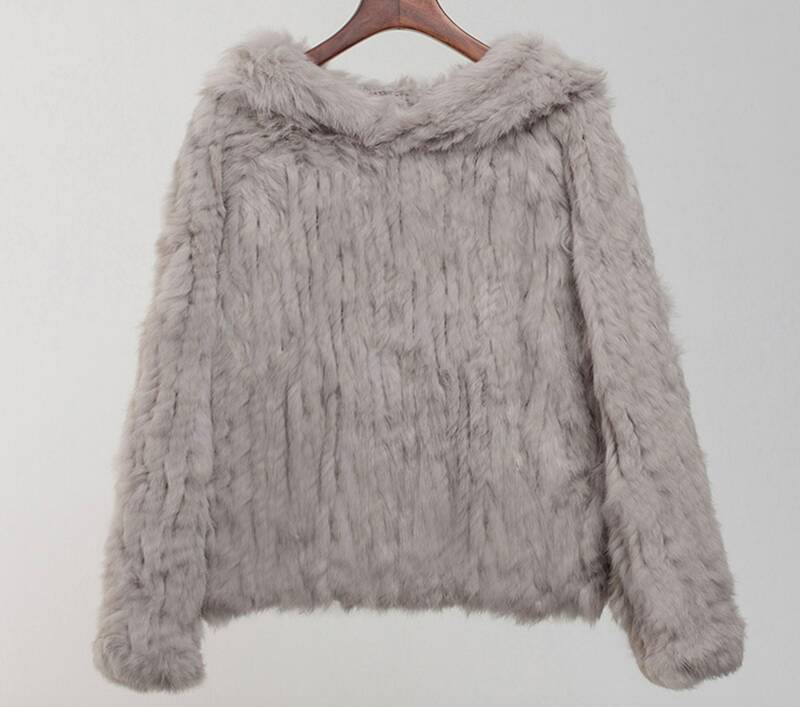 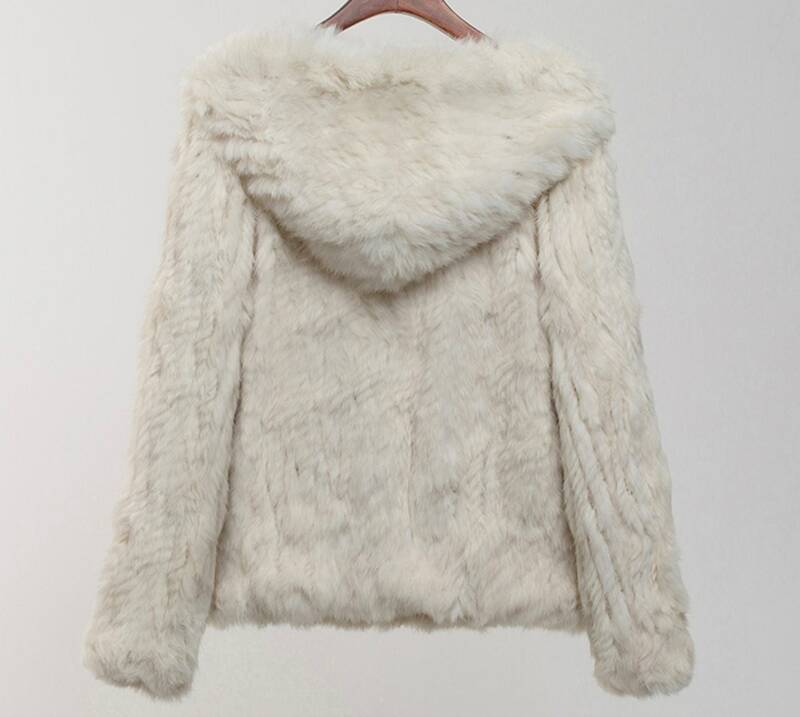 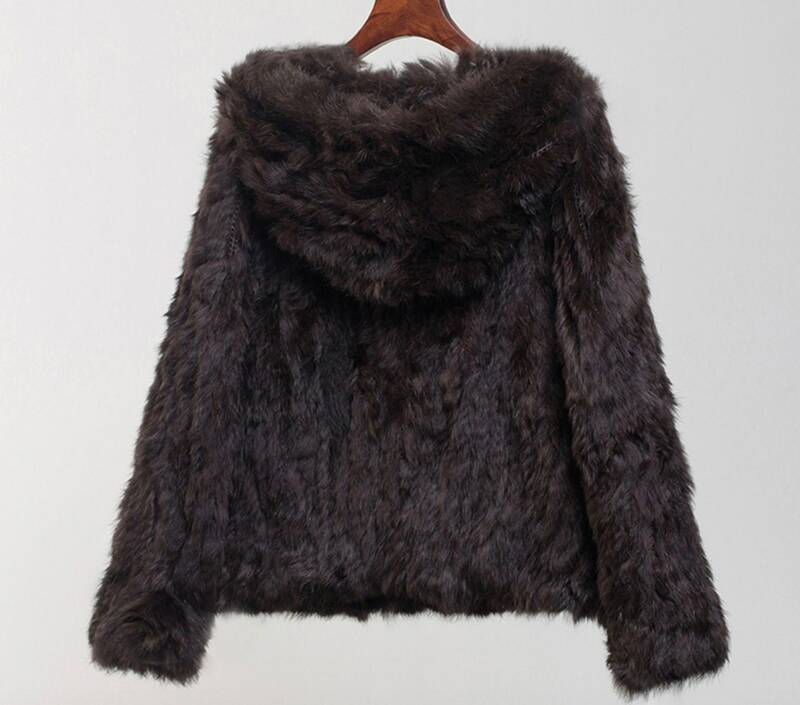 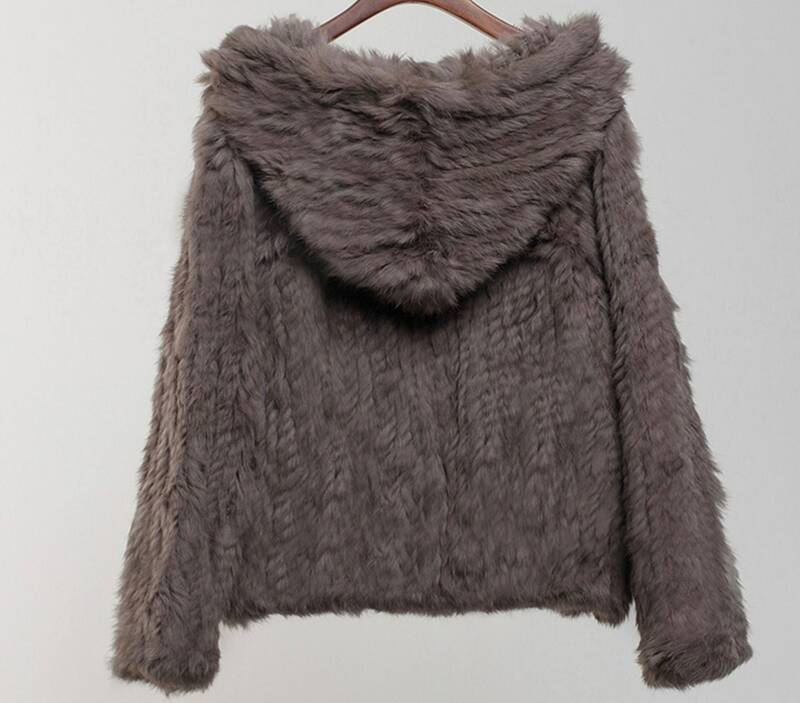 Comfortable Real Fur Sweater, Fur Hoodie, Real Fur Top, Rabbit Fur Top, Rabbit Fur Coat. 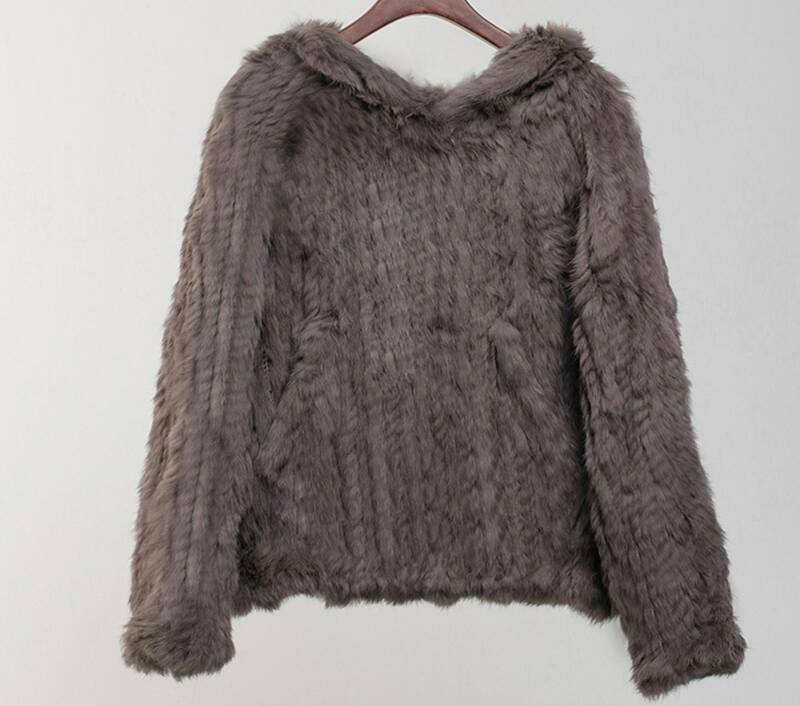 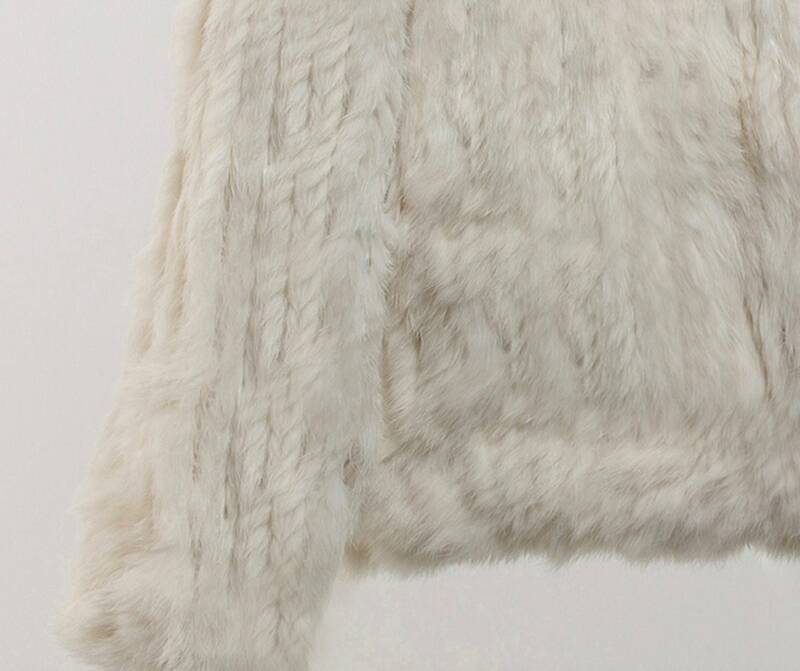 Comfortable, soft and warm, knitted rabbit fur pullover with hood and side pockets. 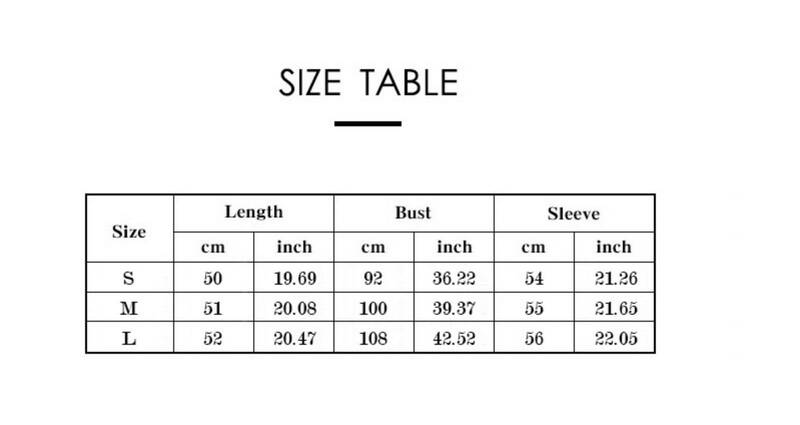 See photo for my size chart.